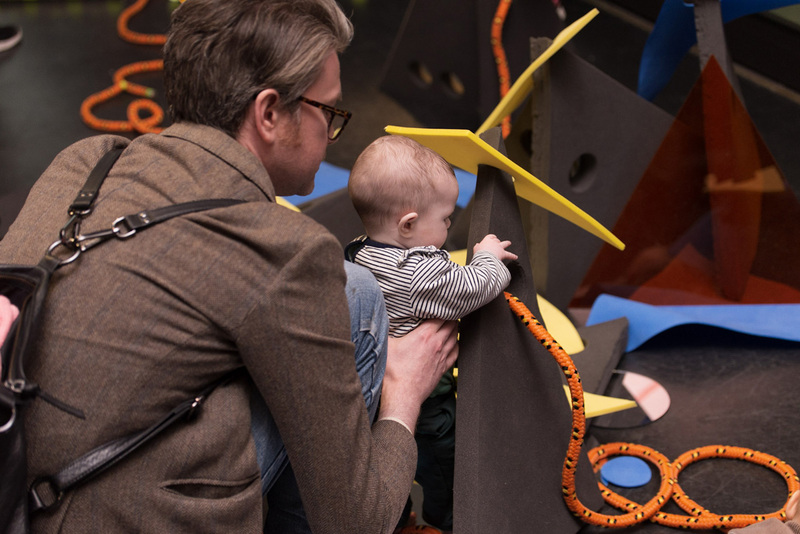 Play things is a series of play environments and a film promoting open-ended play inspired by the Museum of Childhood’s Collection. 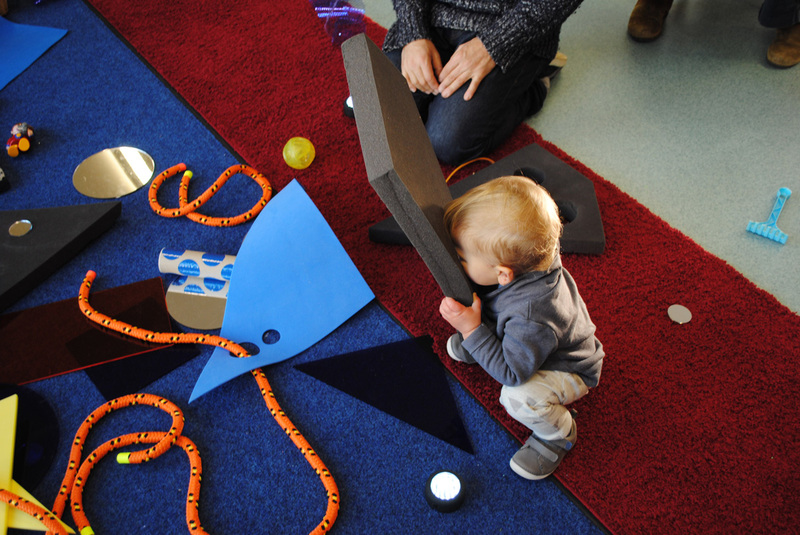 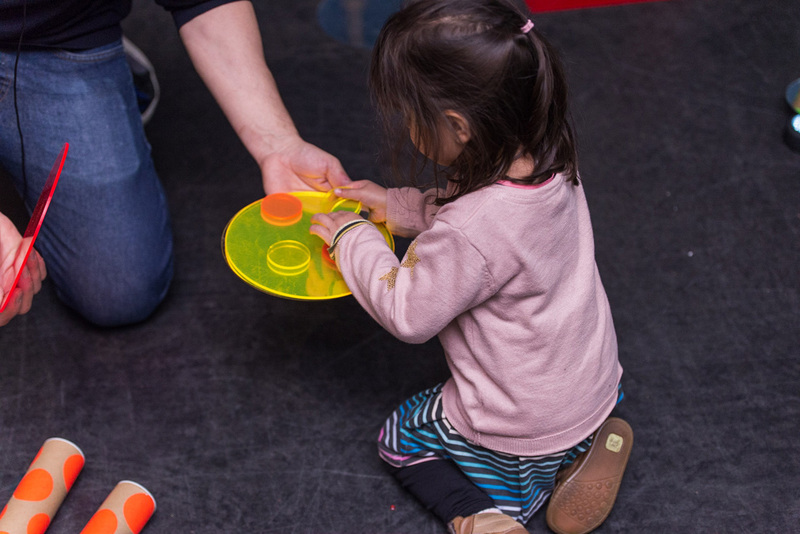 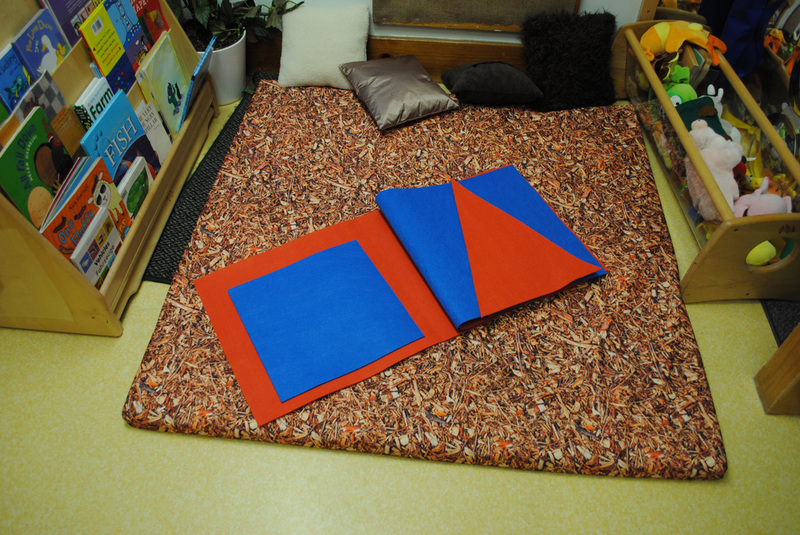 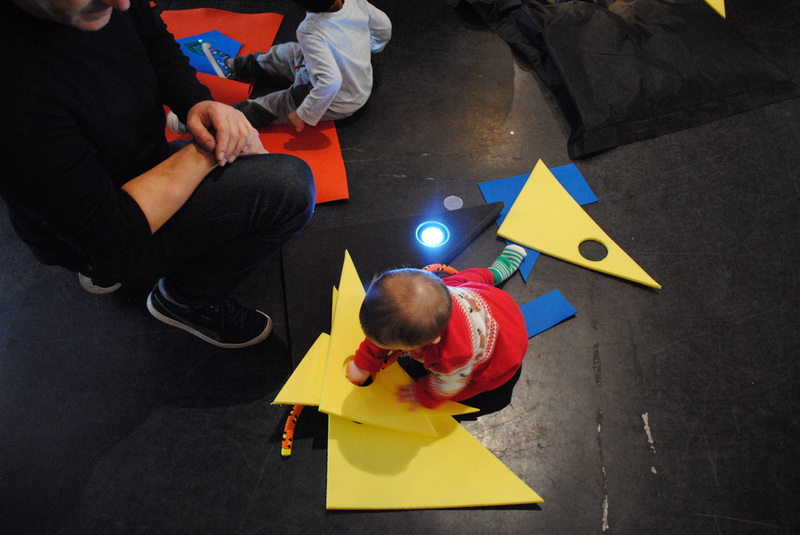 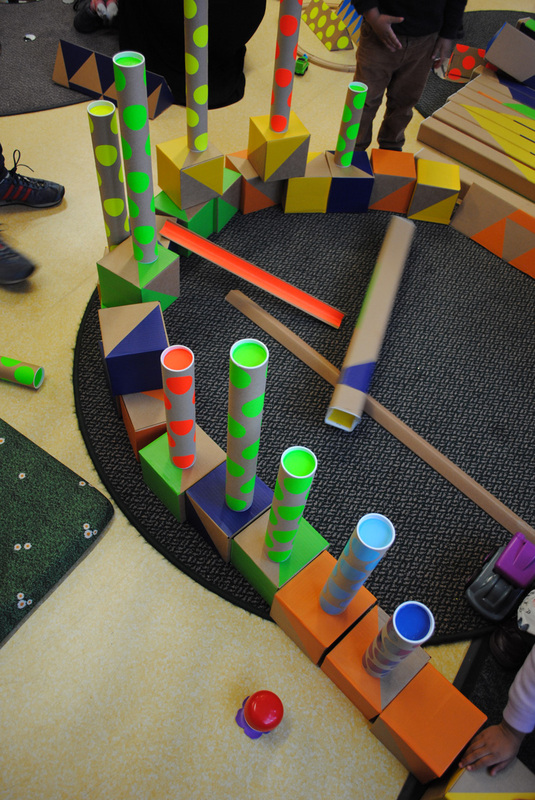 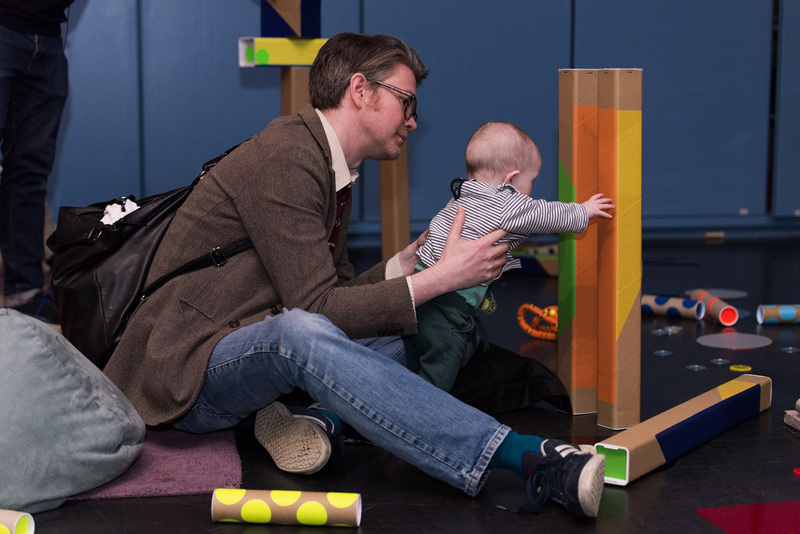 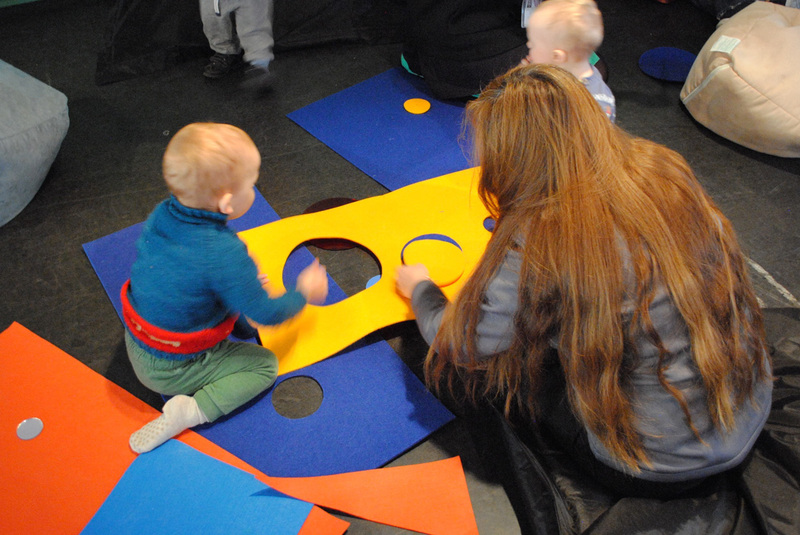 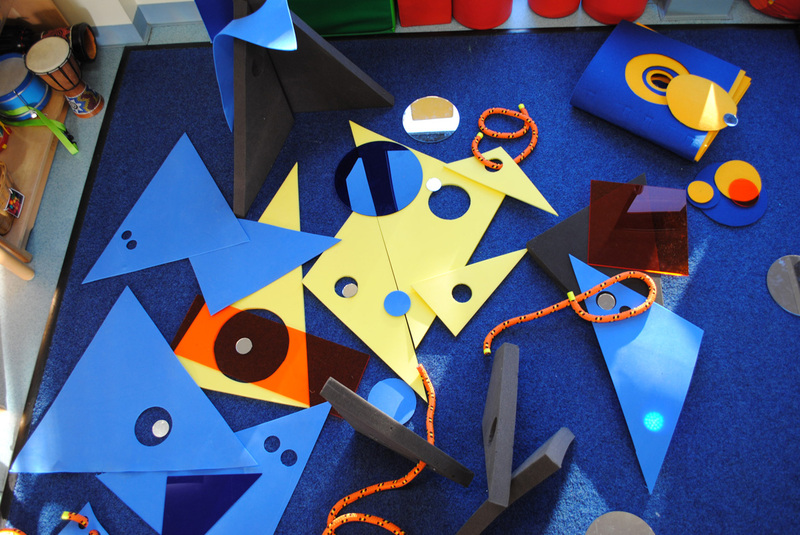 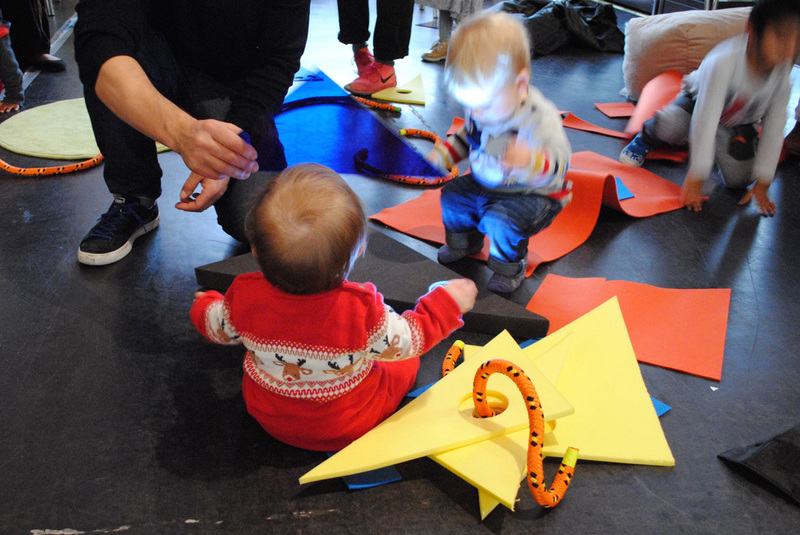 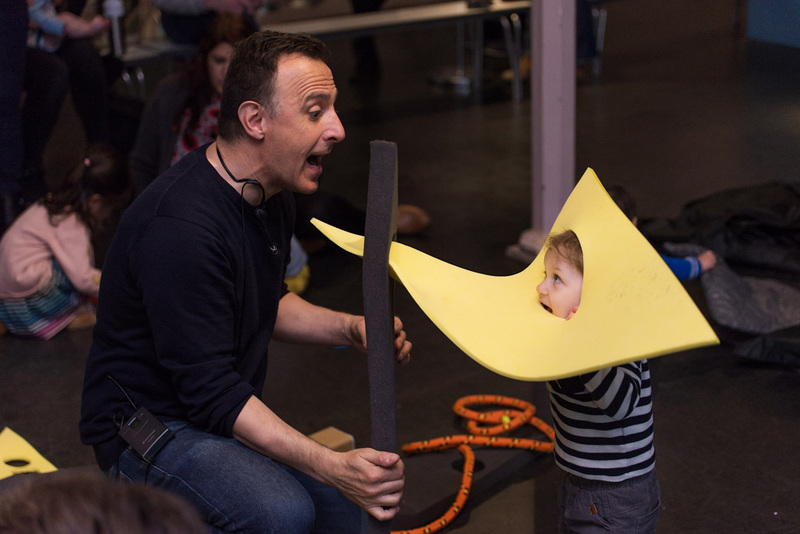 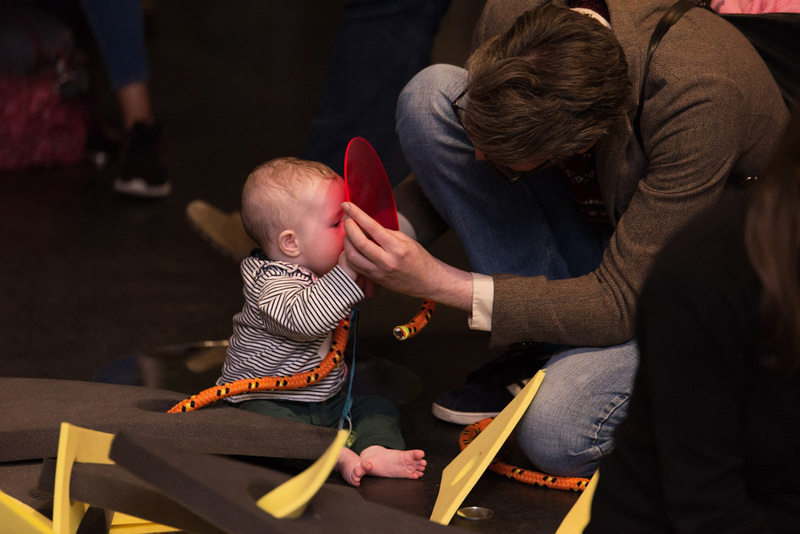 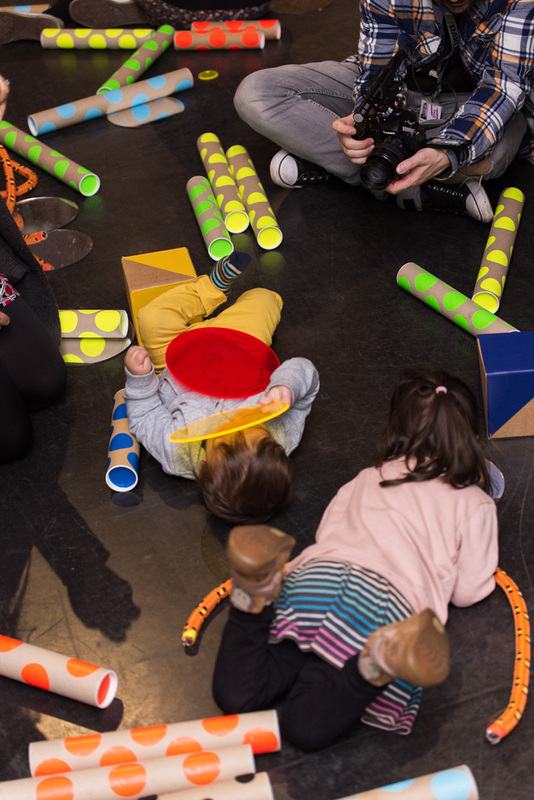 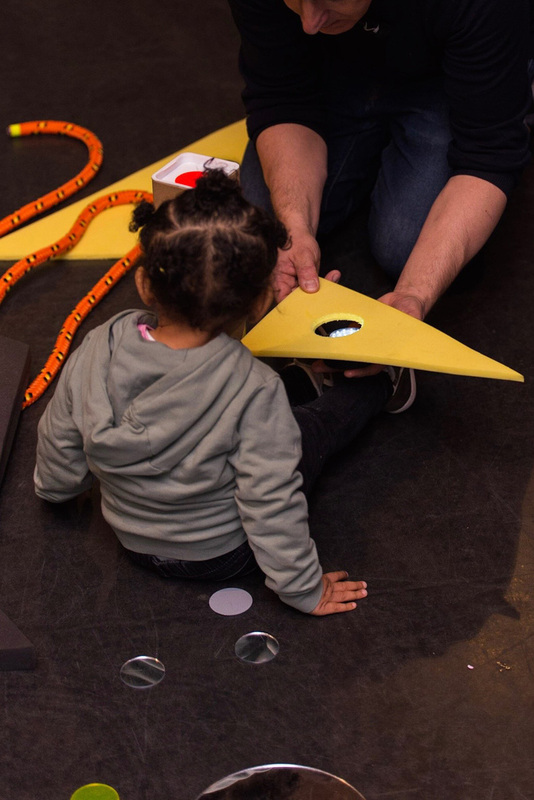 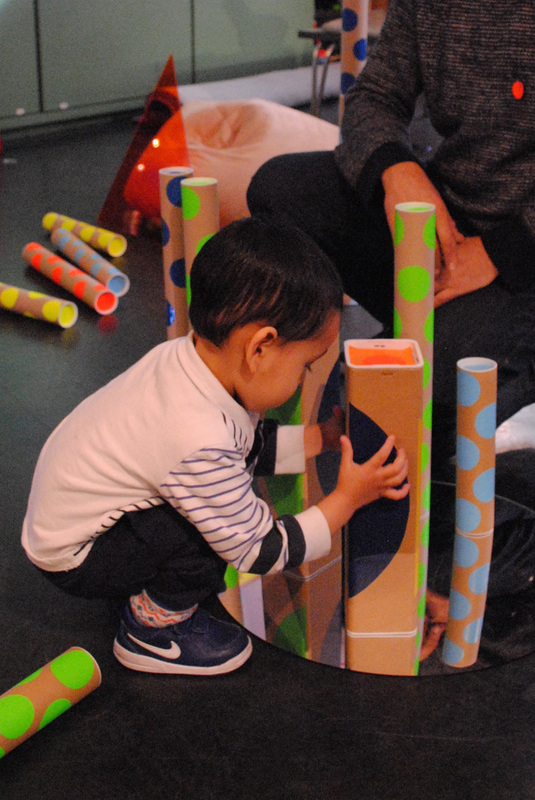 Play Things was commissioned by V&A’s Museum of Childhood for their Early Years Programme. 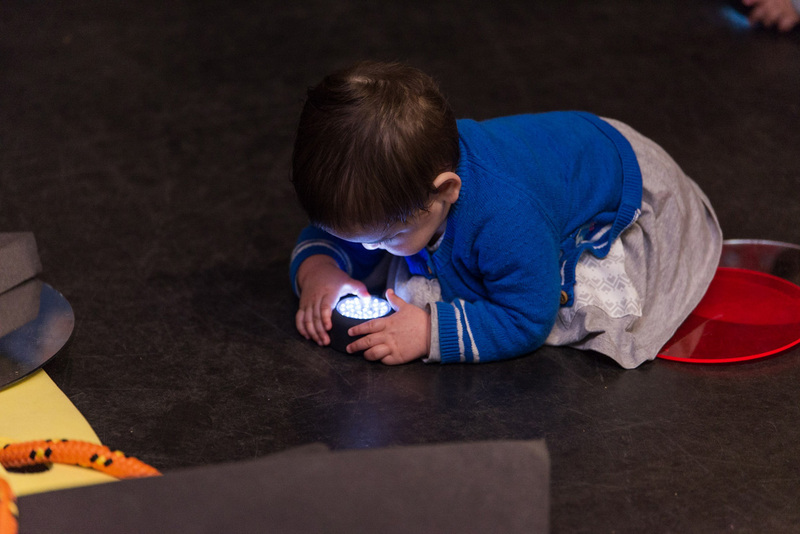 Play Things documents a child playing with a selection of objects from the Museum’s collection designed by Fredun Shapur, together with a selection of his thoughts around play.